We offer smart CRM solutions for faster lead generation. All-in-One Solution to automate your marketing and sales without any data leaks. 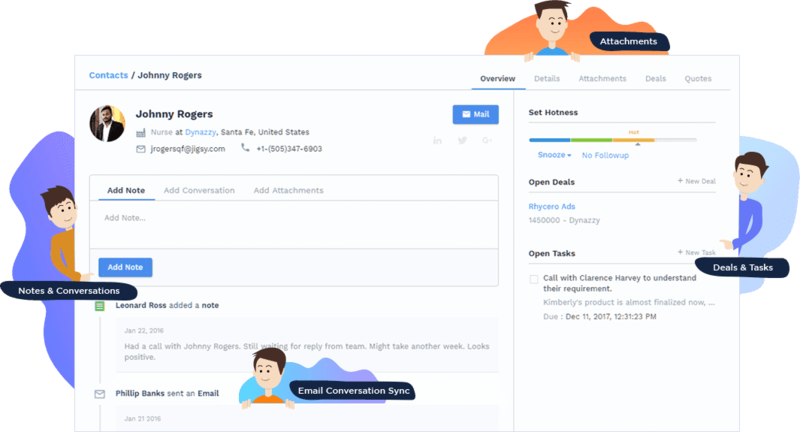 You can enjoy voicemail, call-scripts and one-click calling automation. Automate follow-ups, invites, and schedules using CompanyHub. Our CRM for sales is designed to create efficient workflows that can easily recognize the client who submits a new ticket. The software routes that particular ticket to the concerned support department as per the defined criteria. With CompanyHub your customers will stay updated about the project’s progress. Their inputs and suggestions will help your sales to improve the overall customer experience. Defining the work processes will allow your team to provide the needed customer support the clients without compromising the set standards. Our CRM solutions will allow you to offer flawless support as expected by your customer. Complete customer information can be accessed using a sales CRM software.